Great class.. friendly and helpful coach..
nice coach and enjoy! sure will repeat! 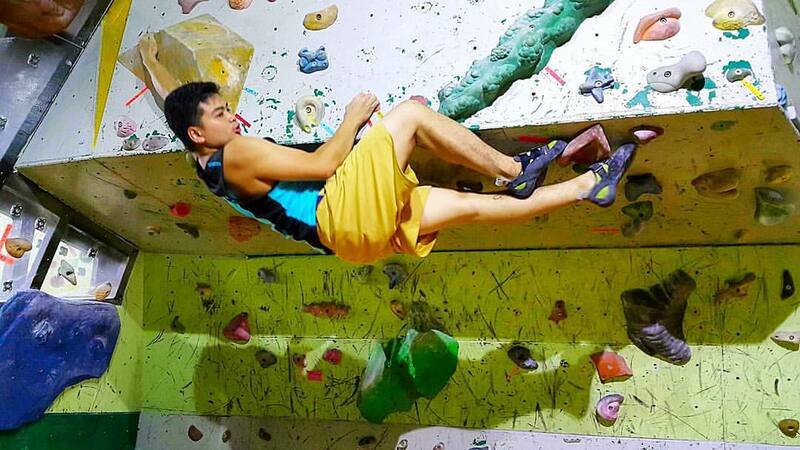 Good teacher, taught me all the right techniques of bouldering. Only a 3 minute drive from the Wangsa Maju LRT. Love the place. Got the whole gym to myself. Great place. Friendly staff. Will return for sure. Awesome instructor & team. Everyone should try.! Fun, great instructor. I'm coming back! Decent facilities, nice instructors. 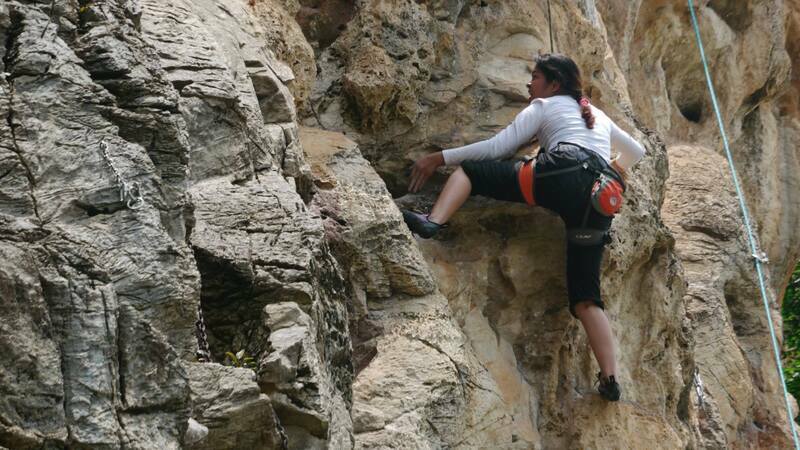 Challenging for beginners without strength or stamina but fun nonetheless. Great explanation from Coach. 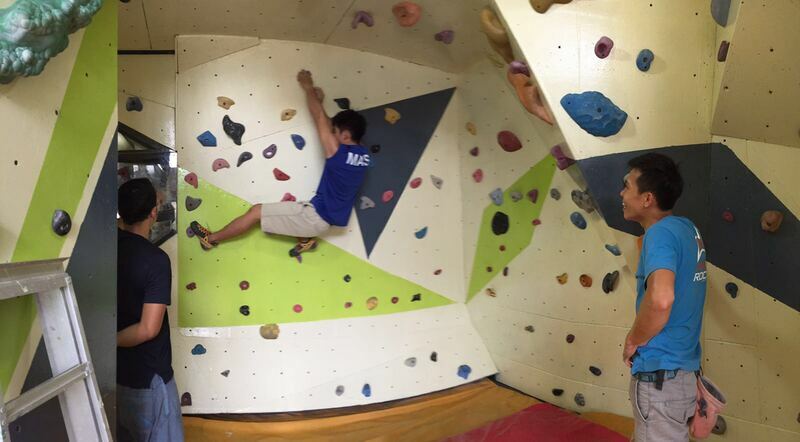 Love the bouldering experience. 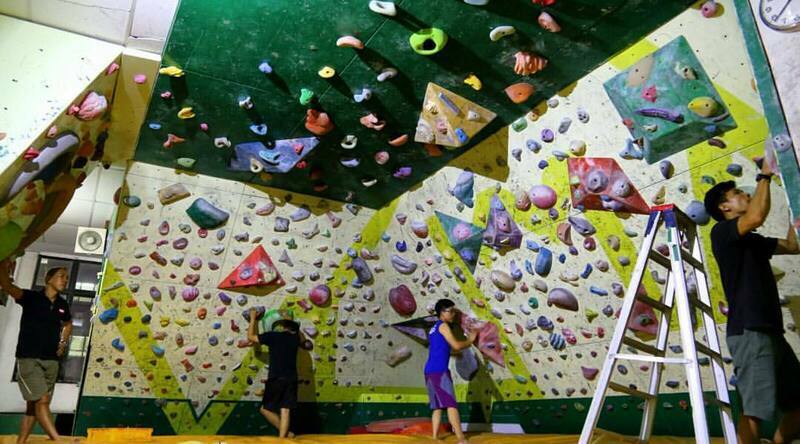 There are no activities available for Mad Monkeyz Climbing Gym ( Beginner ) Wangsa Maju.